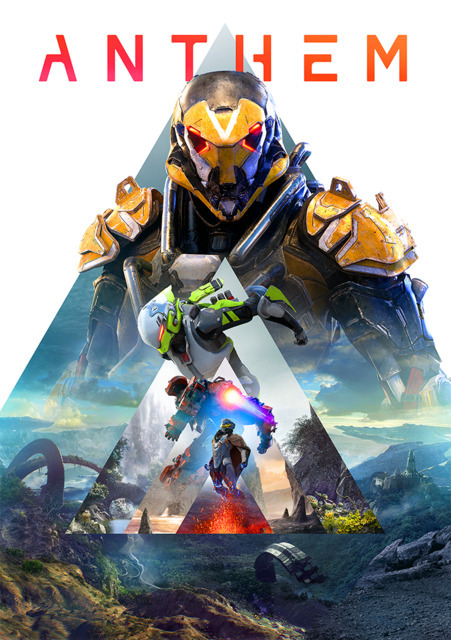 Find more information about Anthem on Giant Bomb. The lid on Bioware's downturn is lifted. Making news by being mediocre. Rob flies through the open demo.